I Want to be a Better Athlete! 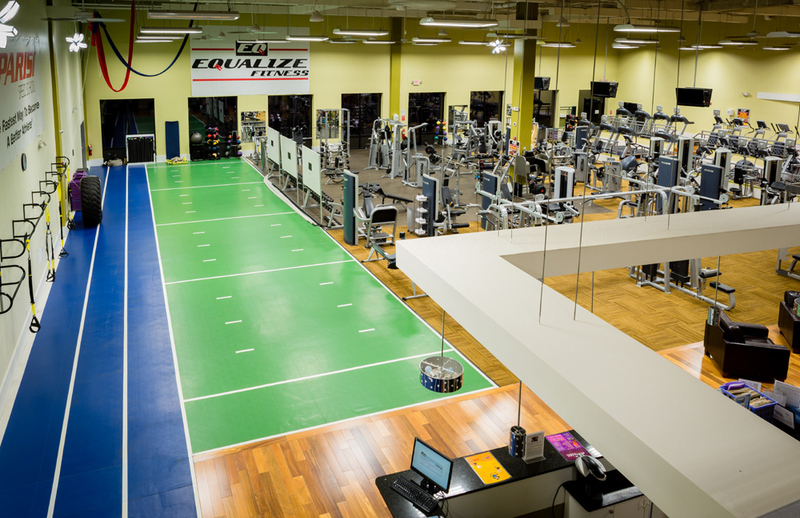 Welcome to Equalize Fitness! Equalize levels the playing field. 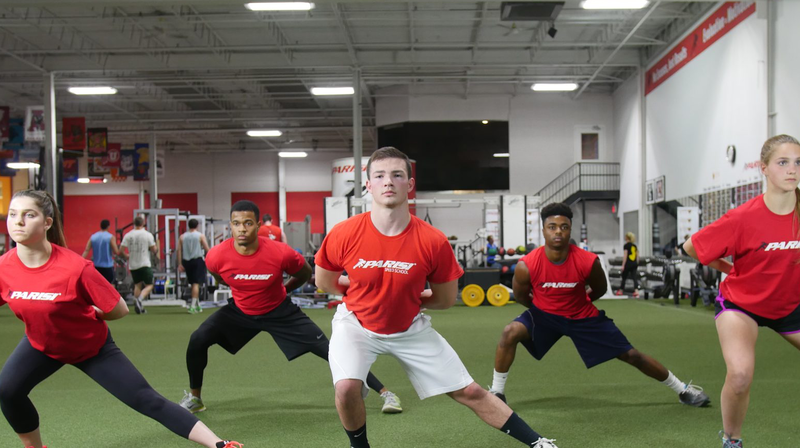 The Parisi Speed School is the fastest way for your child to become a better athlete, but we also know that not every child might want to be an athlete. We provide unique programming based on your child’s individual needs. Whether they want to play sports at a competitive level, or just be more active, and have fun, our highly professional team of coaches has the talent and experience to make sure each child excels in the Parisi Speed School Programming. We pride ourselves on not only providing the necessary conditioning to improve your child’s athletic performance, but we also boost self-esteem, teach discipline and hard work, and set the stage for team-building that will stay with them throughout their lives.